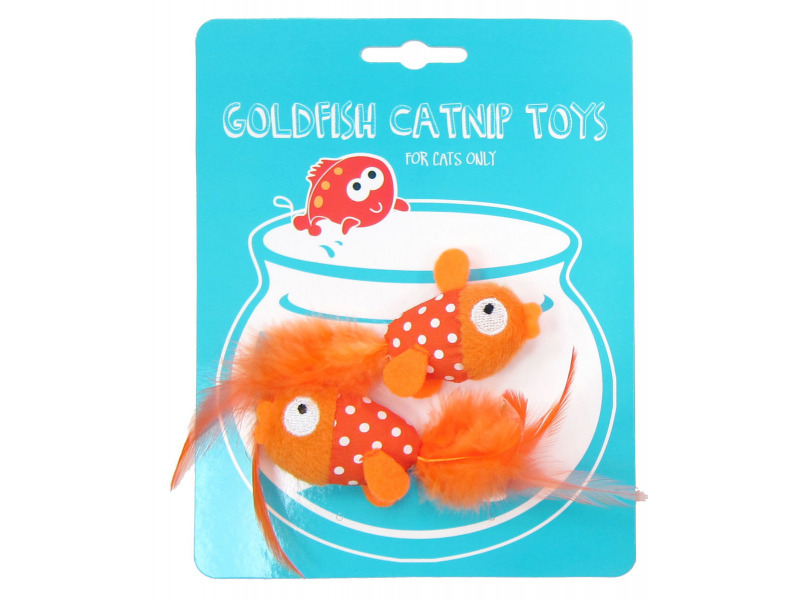 Polyester Goldfish catnip toys with feathers and internal crinkle. Supplied as a pack of 2. 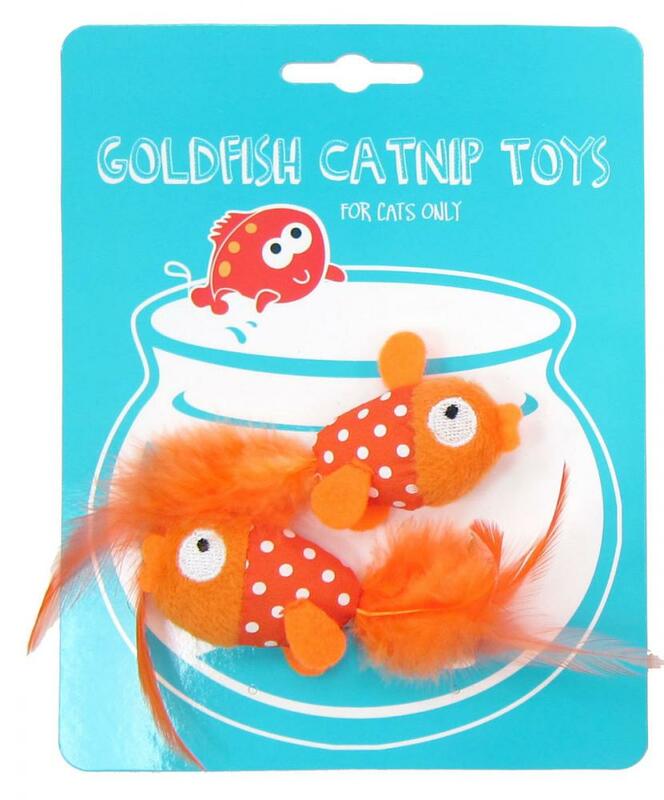 There are currently no questions for Goldfish Catnip Toy - be the first to ask one!